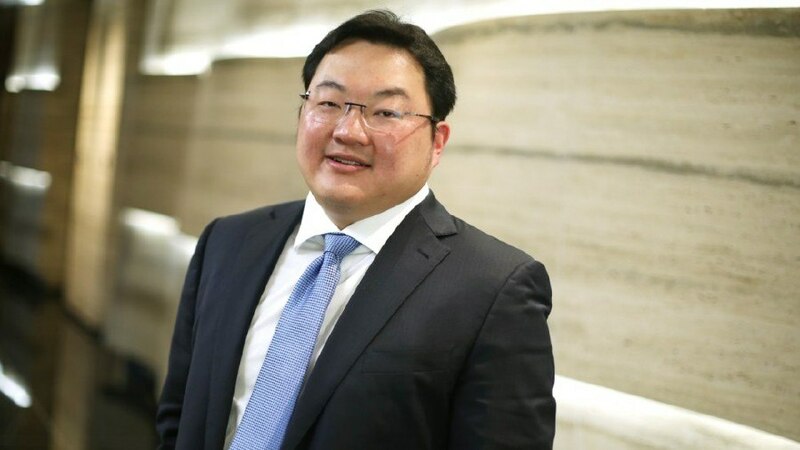 KUALA LUMPUR: Malaysian police is working with the Interpol to pinpoint the location of businessman Jho Low, in an investigation linked to the 1Malaysia Development Berhad (1MDB) scandal. Currently, the police are collating information through their available intelligence to locate and track down Low, whose real name is Low Taek Jho. A source said the police are working with foreign intelligence agencies to track and retrieve more information about the businessman from Penang. “We are looking at how far he can run and how much longer can he hide when authorities from Malaysia and other foreign countries are on the hunt for him. “At the moment we are in the process of collecting information on his exact whereabouts so that we can bring him in for further action,” the source said. Yesterday, Home Minister Tan Sri Muhyiddin Yassin said police would take the necessary steps to arrest Jho Low, allegedly a main suspect behind the 1MDB case. He was confident that police would take the necessary action to arrest the elusive businessman. Muhyiddin said the Home Ministry has since instructed the police to undertake the necessary action to arrest the businessman. “Whatever the decision, the 1MDB Special Task Committee will decide but I have directed the police sometime back to bring Jho Low back home. “Please wait. The responsible party including the police will take the necessary measures,” he was quoted as saying. It was earlier reported that Low had offered to meet the authorities in Dubai to answer questions on the 1MDB investigations. This however did not sit well with Prime Minister Tun Dr Mahathir Mohamed, who was quoted by the Wall Street Journal as saying that he rejects the suggestion made by Low. « How corrupt is Malaysia’s [ousted] Prime Minister?